Cold hands are the worst. They are also a definite way to put a bummer on your ride. 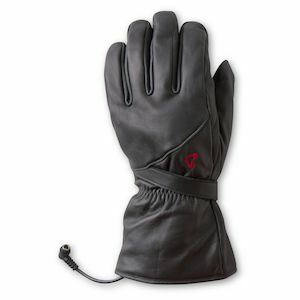 Gerbing heated gloves work to combat such instances. 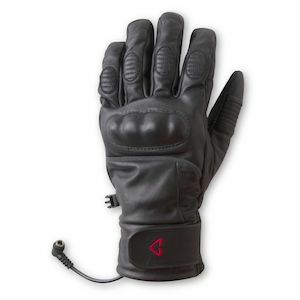 Getting heated motorcycle gloves is an investment in your enjoyment. Simple as that. 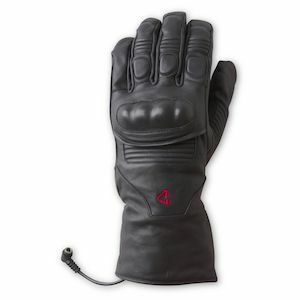 Extending your riding season by having Gerbing gloves in your gear closet will add more miles to your motorcycling career. That is their super power. 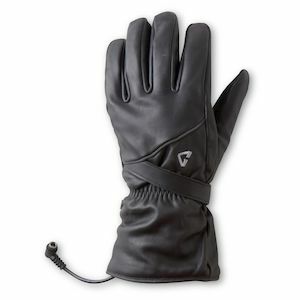 If you are a rider who likes to push your season as far as possible come the fall and winter months, heated motorcycle gloves by Gerbing are a fantastic choice for quality, durability, and functionality for the long-haul.